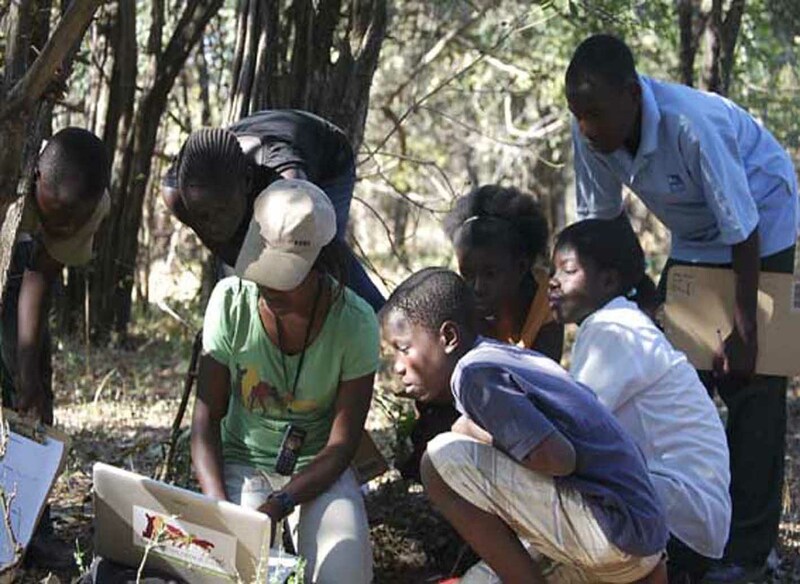 We help save Africa’s wildlife by funding local people into conservation education. 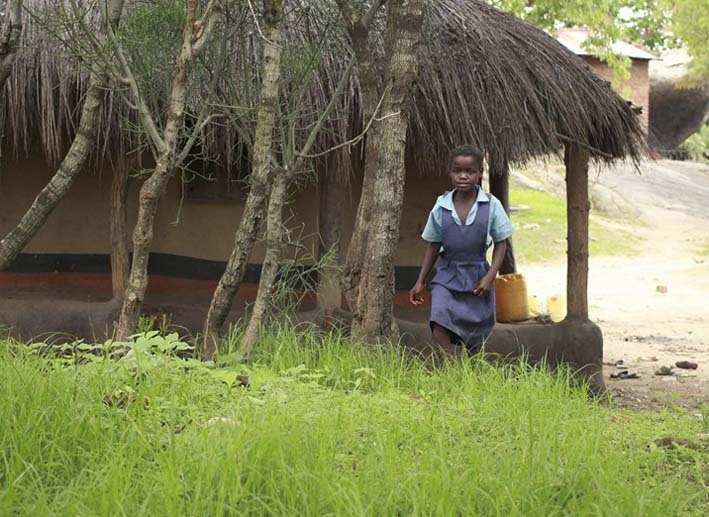 Without community involvement the long-term future of wildlife in Zambia will never be secure. We are a small charity run entirely by volunteers and so have no corporate overheads. Poaching is an immediate threat, loss of habitat and encroachment are longer term but no less permanent. This situation will continue till the local population is empowered and willing to end it. When qualified our students research and develop solutions and lead their communities to adopt them. As well as working directly in the field they serve as role models to show more youngsters how to value wildlife and protect it from poaching. Presently the bush is seen as an infinite resource. Clearly this is not the case, without active community involvement the future of wildlife in Zambia will never be secure. Education and training are the key. Time is short, extinction is forever. Please act now - a Donation of any amount will help. These young students are on a field trip studying local fauna. With your help they could go on to do great things in conservation. Help us teach them the skills they'll need to preserve wildlife. 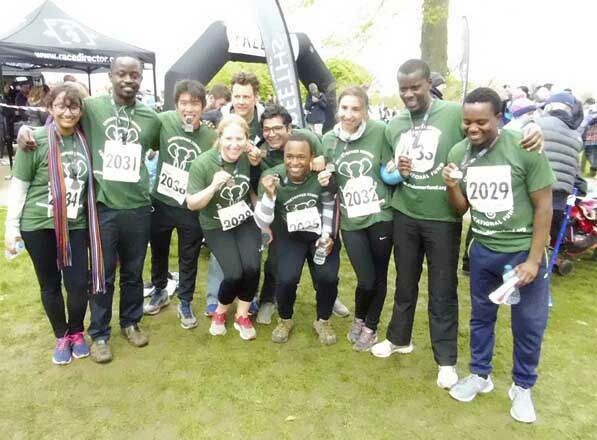 We participate in events throughout the year, raising money and awareness of the Fund. If you would like to help, contact us or donate now.